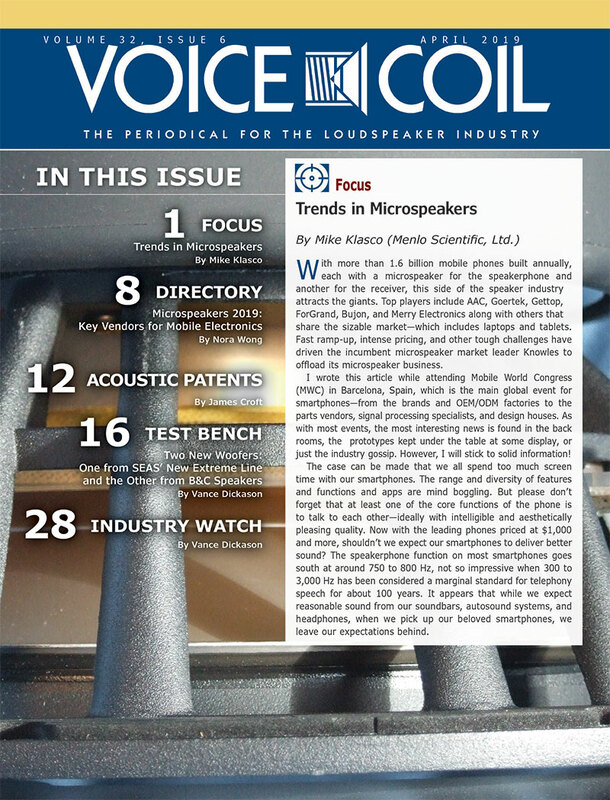 The Consumer Electronics (CE) team at Futuresource Consulting has shared some top line trends from their latest Loudspeaker Market Report showing that value is beating volumes as the traditional loudspeaker product segment makes the $3 Billion USD barrier. 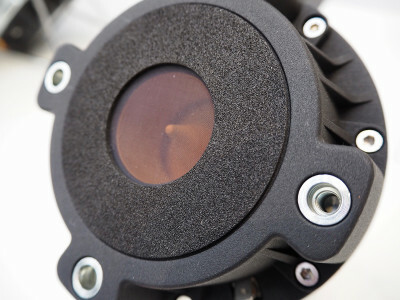 The report forecasts an average retail price increase through to 2022 in virtual every major category, allowing for value to significantly outperforming volume, as the overall market is shrinking, when ignoring the massive growth generated by wireless, connected and smart speakers. 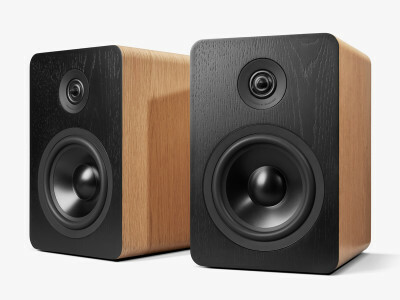 More than four years since the latest 600 Series speakers were introduced, the sixth iteration of Bowers & Wilkins 600 Series was now announced with improved components and even more affordable prices, directly targeting a new generation of potential users looking for a complete coherent system, from bookshelf speakers to a 5.1 surround home theater configuration. 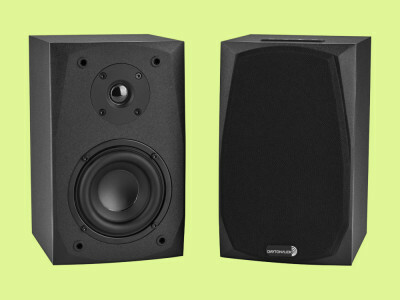 The new 600 Series is updated with Continuum Drivers, directly borrowed from Bowers & Wilkins' 800 Series. Shinola, the Made-in-USA, lifestyle stalwart brand has once again partnered with another established US manufacturer to create a new range of audio products. Following the collaboration with Ken Ball and Campfire Audio for Shinola's line of headphones and earphones, now the Detroit company reached out to Thomas Barefoot and its company, Barefoot Sound, to design a two-way bookshelf Bluetooth speaker. The speakers were also designed to be an ideal partner for Shinola's range of beautifully crafted Runwell turntables. 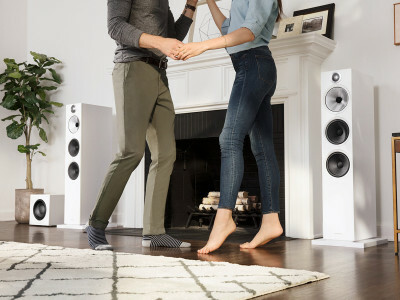 We first reported on Fluance's venture into wireless speakers with the uniquely designed (and also affordable, at just $499.99 USD) Fi70 Bluetooth Speaker, using a 3-way and six driver design with integrated amplifier in a floor-standing cabinet. 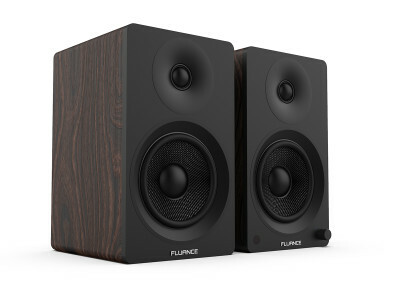 Later, Fluance proposed more conventional Bluetooth bookshelf and tabletop speakers, now complemented with the Ai40 Powered Bookshelf, the most affordable from the Canadian brand, selling for just $199.99 USD. 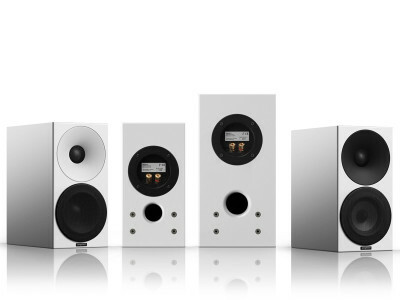 Finnish manufacturer Amphion Loudspeakers will demonstrate their updated Helium and Argon models at the 2018 High End Show in Munich, May 11-13. 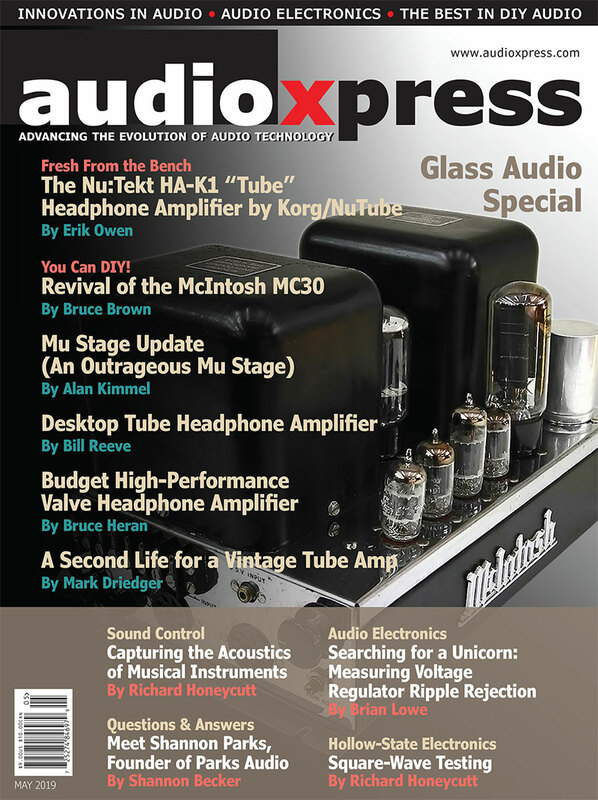 Amphion had earlier announced updates to Helium410, Helium510, Argon0, and Argon1. 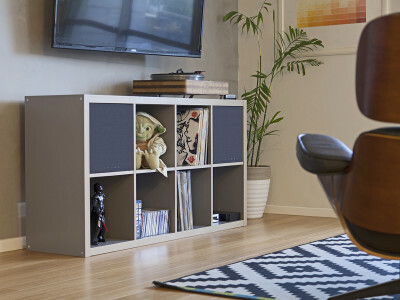 These bookshelf loudspeakers now come in redesigned cabinets. 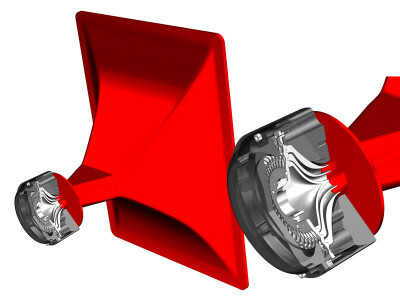 The two Helium models utilize new, higher-class components. 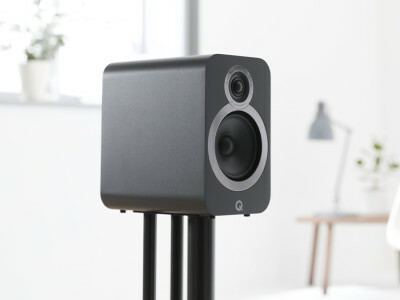 UK audio brand Q Acoustics recently opened a direct-to-consumer webstore in the US and now announced a new range of hi-fi speakers with the mission of making genuine premium design products affordable to a mainstream audience. 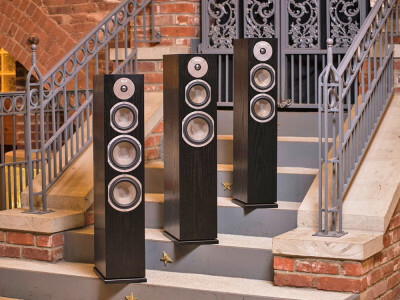 The new 3000i speaker series consists of the 3050i ($799) large floorstander, the compact 3010i ($249) and the mid-sized 3020i ($299). 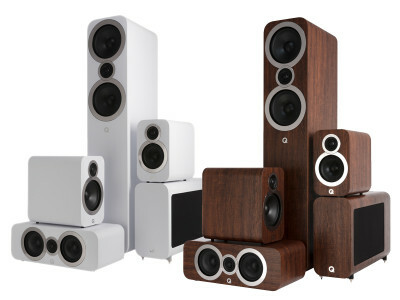 All incorporate technology originally designed for Q Acoustics flagship speaker, Concept 500 ($6K), sold at accessible price points. 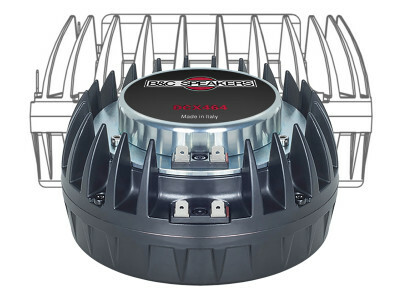 Featuring the same build quality and articulation as the original top-rated MK402 speakers, Dayton Audio launched the added convenience of a wireless connection with the new Dayton Audio MK402BT Powered Bluetooth Bookshelf Speakers. 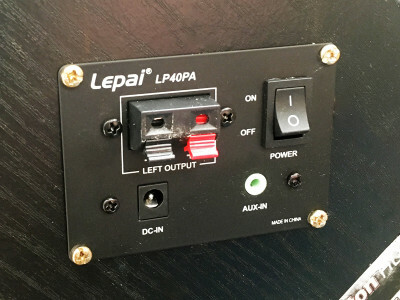 The built-in amplifier on the MK402BT is able to provide up to 80 watts of max output power, while a local control panel allows users to change tracks, volume, and even pause/play songs directly from the speaker itself. The signs were there. In 2016, JBL announced the release of the 4312SE 70th Anniversary Studio Monitor model. 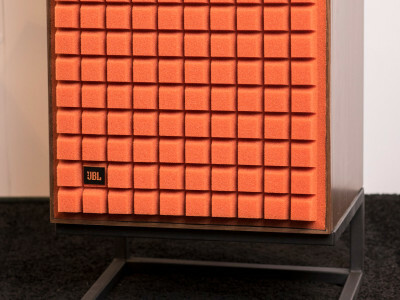 Now, Harman International announced the introduction of the JBL L100 Classic, a modern take on the all-time best-selling JBL L100 loudspeaker. As with the legendary L100 3-way bookshelf loudspeaker released in 1970, the new L100 Classic is in itself a consumer version of the popular JBL 4310 Pro Studio Monitor with updated drivers and crossovers, and a slightly different driver alignment.